The "Locker Catalogue" website, brand and logo are created by Storage Design Limited to provide a central source of information and costs on lockers, cupboards, cabinets and associated cloakroom products. 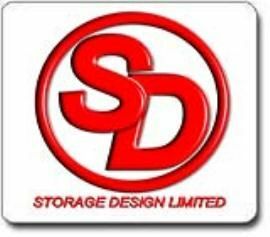 STORAGE DESIGN LIMITED specialise in workplace equipment. Supplying into commercial, industrial, healthcare and educational applications. We are known within the industry as a storage system specialist. This business has grown over a period of 26 years, establishing a sound understanding of our clients' needs and requirements. We supply a very large range of products from replacement keys through to a complete new hospital locker installation requiring 1000 plus lockers. One of our prestigious projects was the supply and installation of lockers at the NATO Summit in 2014. 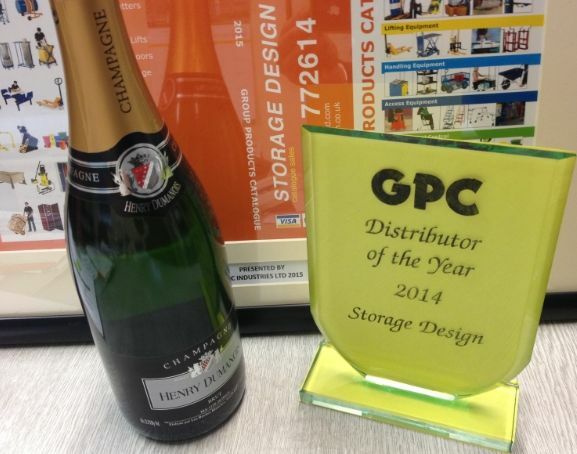 Distributor of the year award 2014 ! ​Distributor of the year award 2013 ! Our specialised subject is LOCKERS which means we have a depth of knowledge and with twelve factories manufacturing lockers for us we normally have the correct product. We have worked closely with locker manufacturers helping to develop their ranges by product testing in real life situations. We find we have become experts in locker locking options, testing security and function ! ​Our sales office is based in South Wales in the market town of Cowbridge, located centrally between Cardiff and Bridgend which gives us good access to the M4 for Swansea and Neath heading west or Newport and Bristol heading east. If you require a site visit this can be arranged almost anywhere in the UK. If you have a large project and require installation that should be no problem. If we cannot help we always know a man who can ! We also supply the 'trade' with many products as an extension to their standard products. We use a multi channel approach to our marketing, so you should find our company name and logos' in several places ! Printed catalogues are mailed to our customer data base and to catalogue requests. Electronic catalogues in PDF and online page-tuner versions are available. We run three 'Ecommerce' websites backed by several product information websites. www.storage-design.ltd.uk 5,000 products from Barriers to Workshop Cabinets.